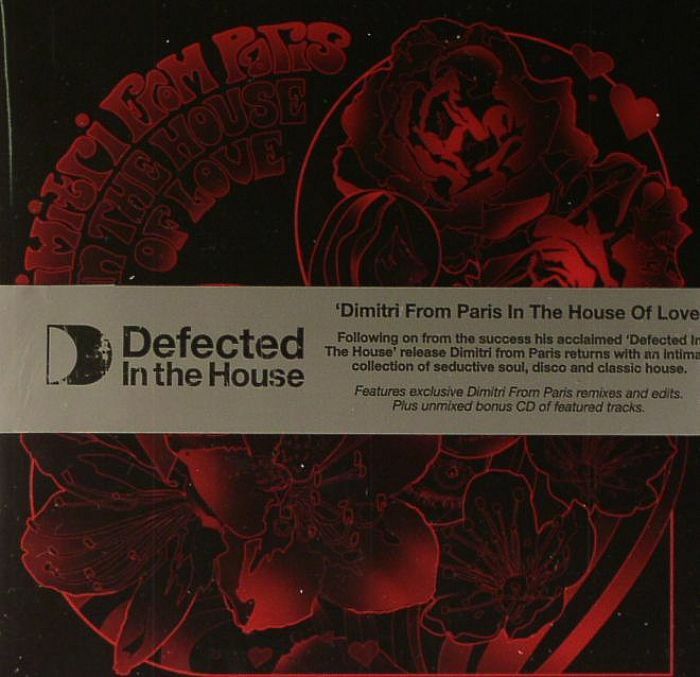 DIMITRI FROM PARIS/VARIOUS In The House Of Love vinyl at Juno Records. 2. France Joli - "Feel Like Dancing"
5. DJ Genesis - "Tonight"
14. Terry Callier - "I Don't Want To See Myself (Without You)"
3. Four Flights - "All I Want Is You"
4. Sylvia - "Lay It On Me"
7. 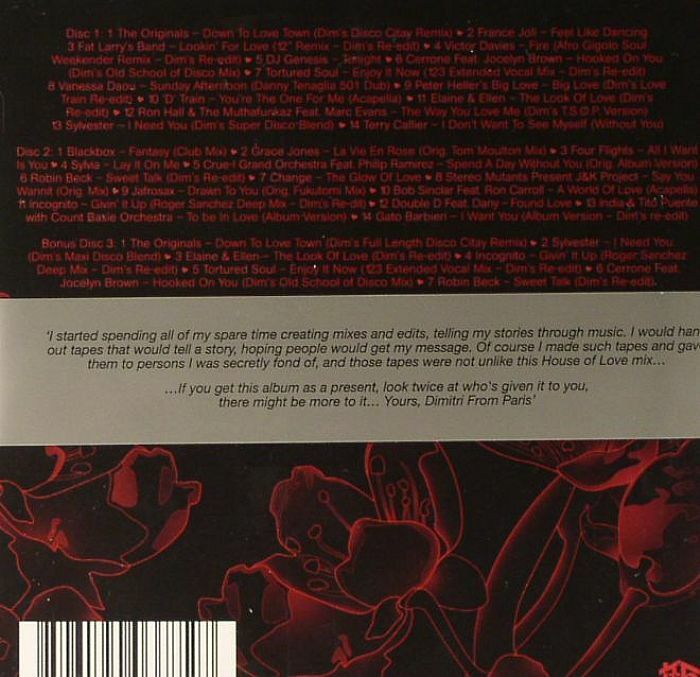 Change - "The Glow Of Love"
12. Double D feat Dany - "Found Love"